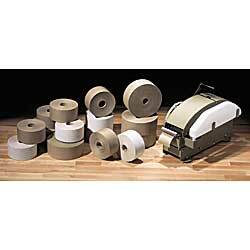 Reinforced tapes feature heavy-duty, non-asphaltic gum with tri-directional threads. Order in carton quantities specified. IN STOCK.